Come January 2, the holiday season will officially be over. No matter where you live or how cold it can get there, the early months of the year tend to be gray and dark. If you’re nodding your head in agreement, Zoëtry Wellness & Spa Resorts officially prescribes a Winter GREATaway! 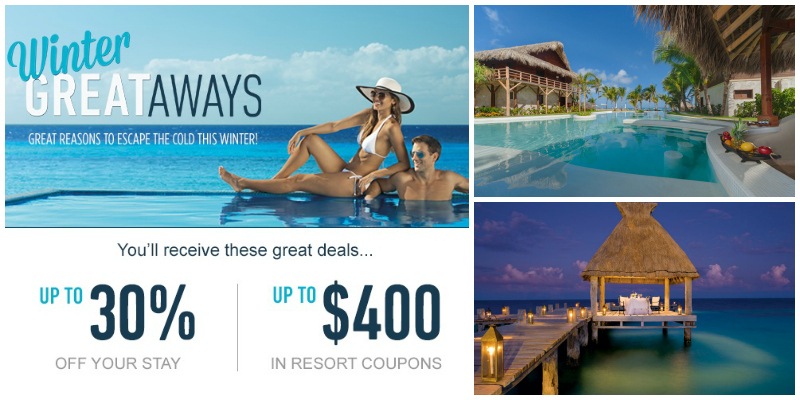 Winter GREATaways is your key to a beautiful winter! This entry was posted in Zoëtry Agua Punta Cana, Zoëtry Paraiso de la Bonita, Zoëtry Villa Rolandi, Zoëtry Wellness & Spa Resorts and tagged Winter GREATaways, Zoëtry Wellness Resorts & Spas. Bookmark the permalink.